The technical team of MAQCONVEYORS is formed by engineers and a very qualified staff with an extensive experience in the field of the belt conveyor systems, and with the most advanced tools for the performance of their work. Our team is at your disposal for any questions or enquiries that you may have. Among the tasks performed by the technical team it highlights the complete study of the machine to be installed, to ensure that it will comply perfectly with the purpose for which it was designed, as well as the existing regulations on safety. We develop the drawing of the conveyor implementation in the client ́s installation, ensuring that when the belt conveyor is to be assembled, everything fits to perfection, quickly and easily. 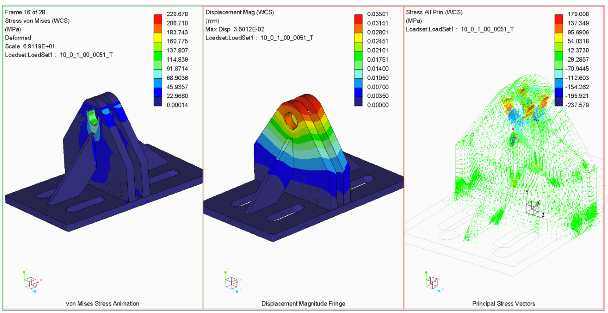 We own specialized software for the structural calculations, which are used for the design of the conveyor structure as well as its supports legs. At the same time, the software mentioned above allows us to deliver to our clients a complete drawing with the actions that the supports transmit to the foundations, making easier to the client the calculation of these foundations. 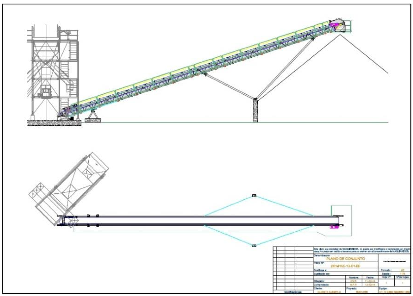 Ultimately, the acquisition of any MAQCONVEYORS product means technical support from the initial sketch of the implementation of the conveyor in your installation to its commissioning, as well as after sales service. 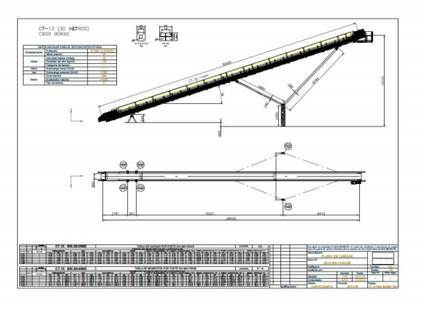 Maquiaridos, with great international presence, designs and manufactures an innovative modular conveyor system. 45560 Oropesa / Toledo / Spain.